News | 141eyewear | You buy, we give. 141. 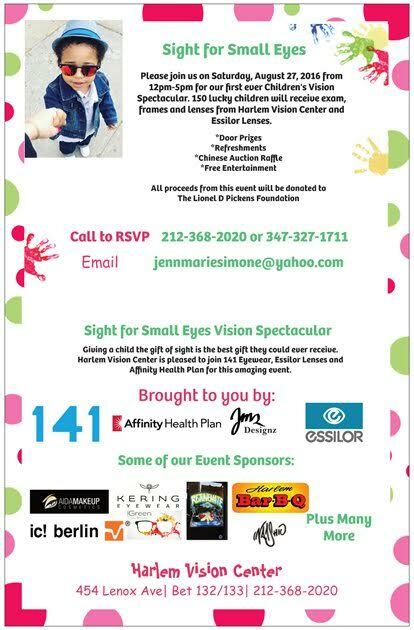 If you’re in New York, please mark your calendars for Saturday, August 27, 2016 and come out to support Harlem Vision Center for their first ever children’s vision clinic. 150 children will receive free eye care and all proceeds from this even will be donated to The Lionel D Pickens Foundation. We recently partnered with one of our Chicago-based partners, Dean Optical, to hold an eye care clinic in their optical. Our sales agent for the area, Rick Nyman, helped organize the event with Dean Optical and Rush University Medical Center. The clinic was recently featured on the Chicago affiliates evening news. We encourage all of our retail partners to get involved in their own community and are always willing to help coordinate clinics and provide 141 frames. 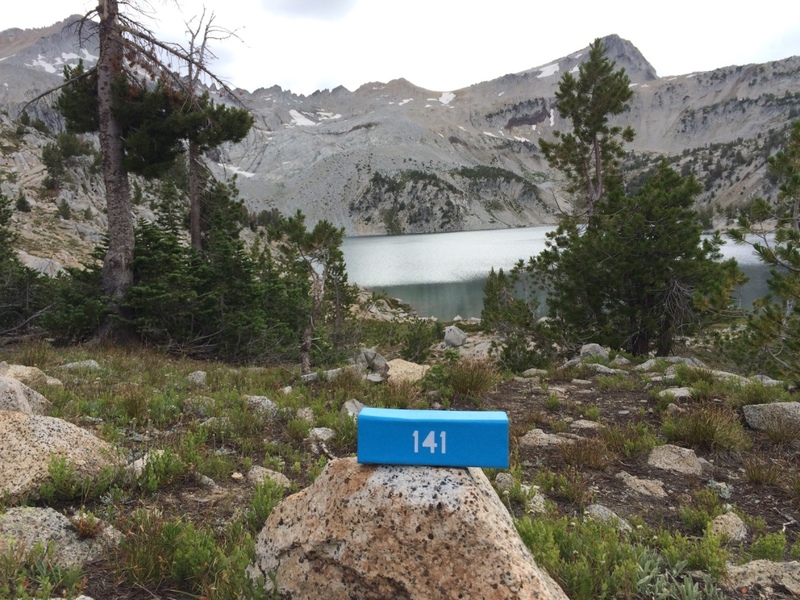 Optikk 30A will help you get there. Please drop by and say hello, get an eye exam, and try on some frames. They will help you look amazing!